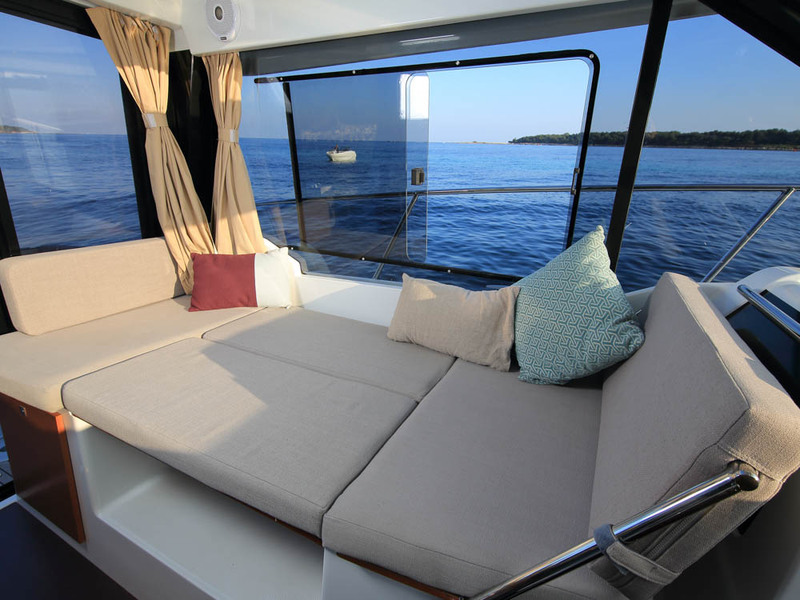 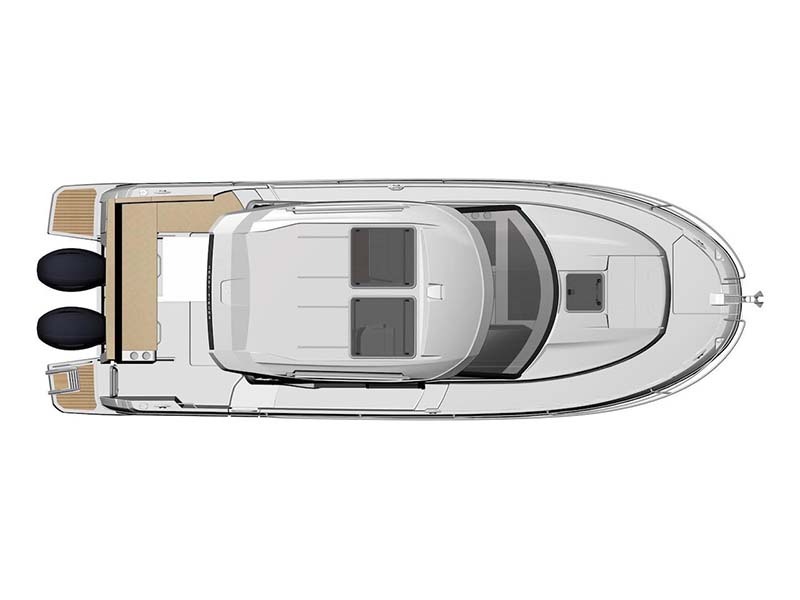 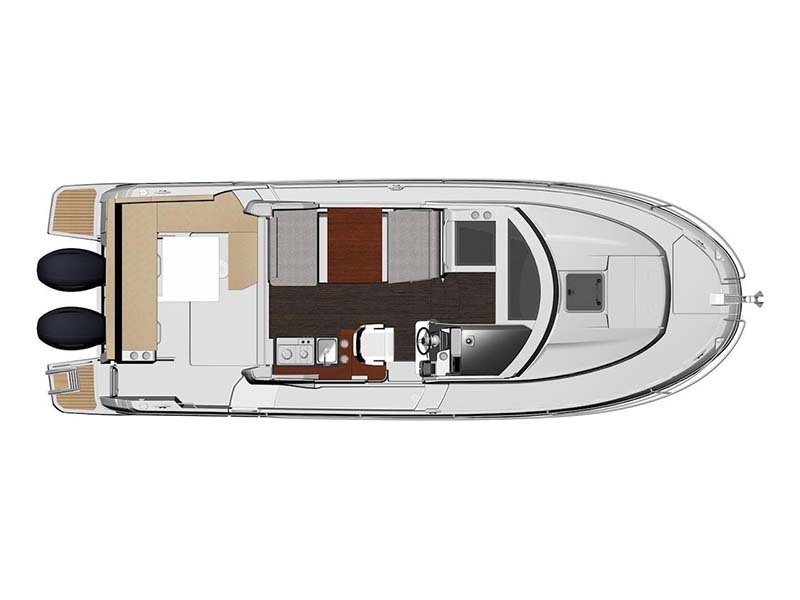 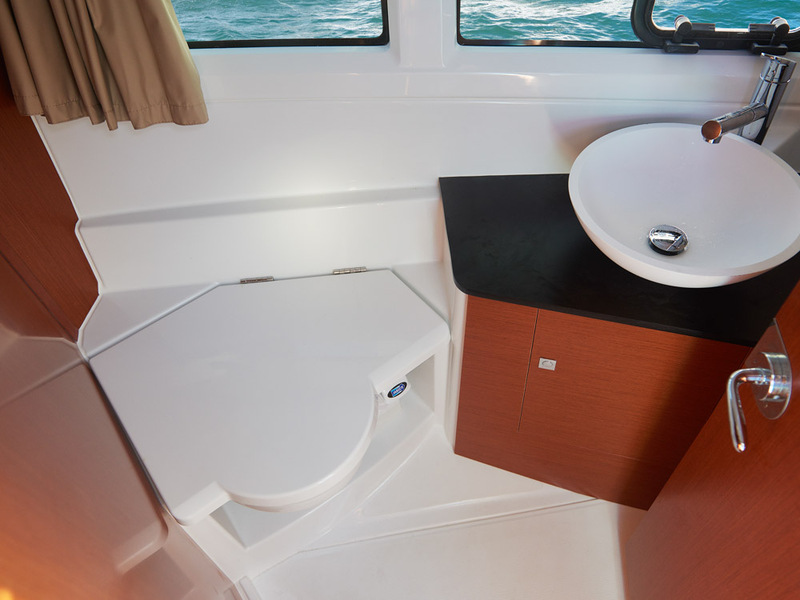 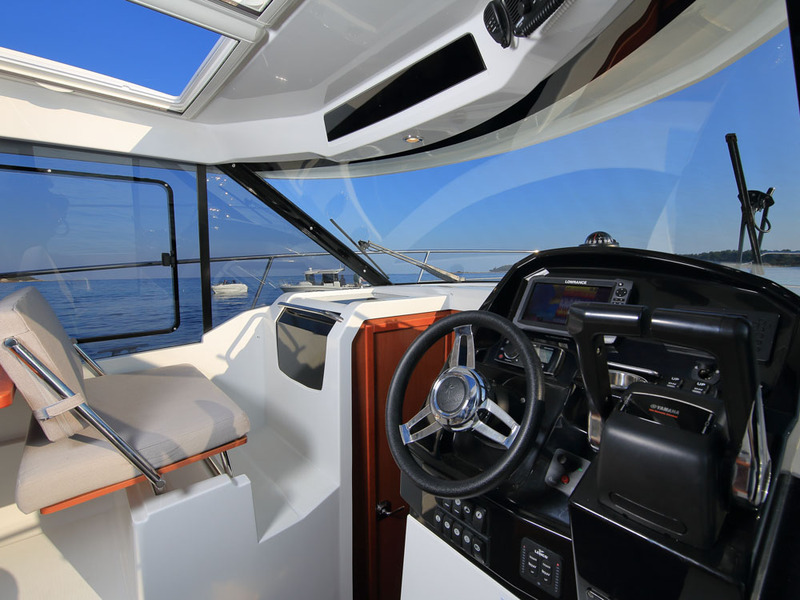 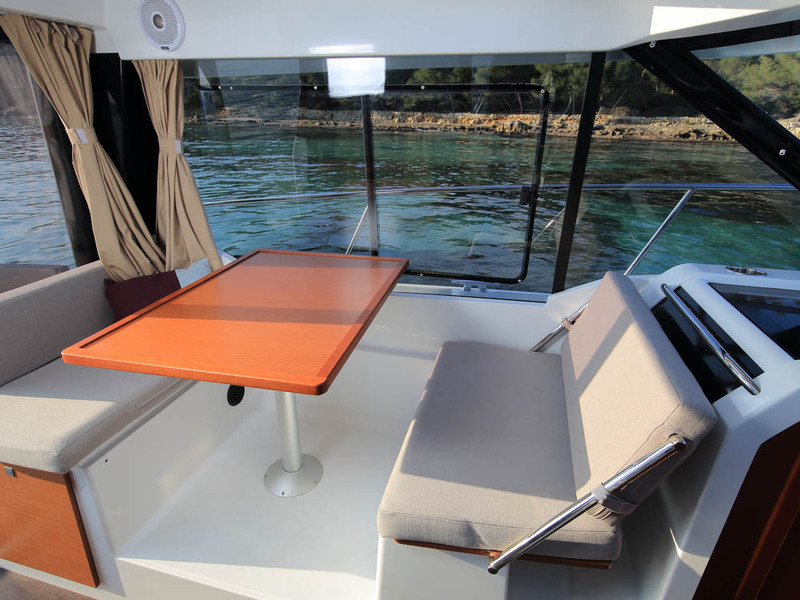 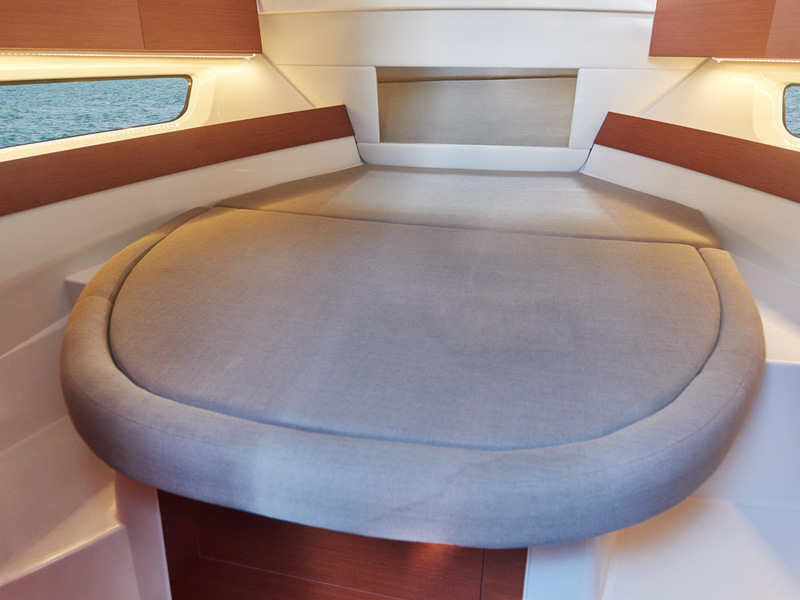 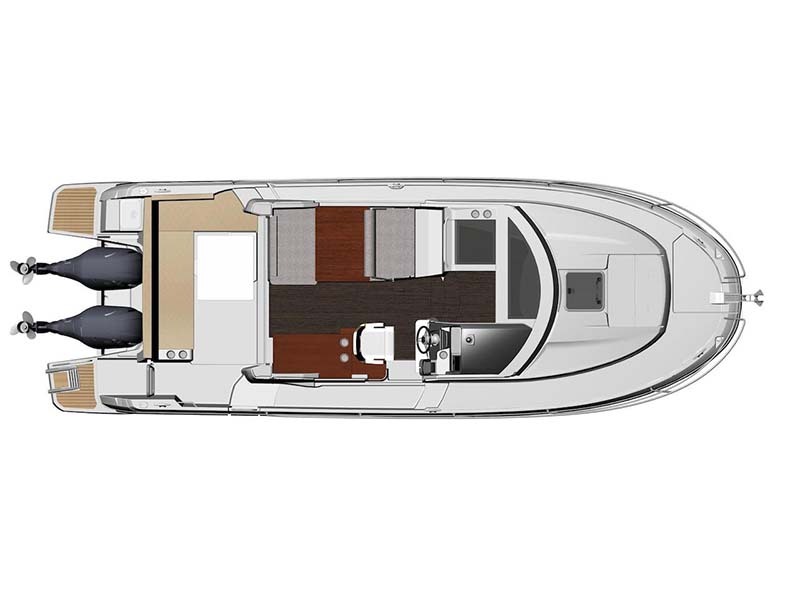 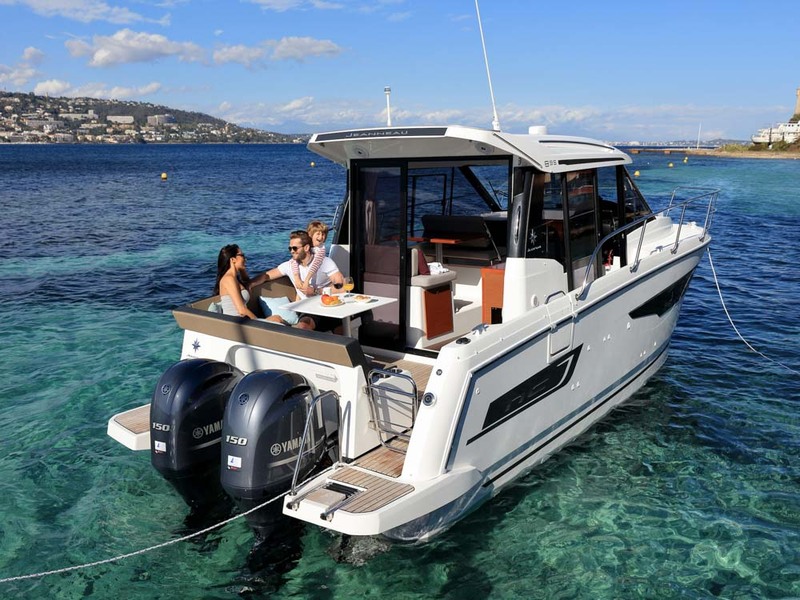 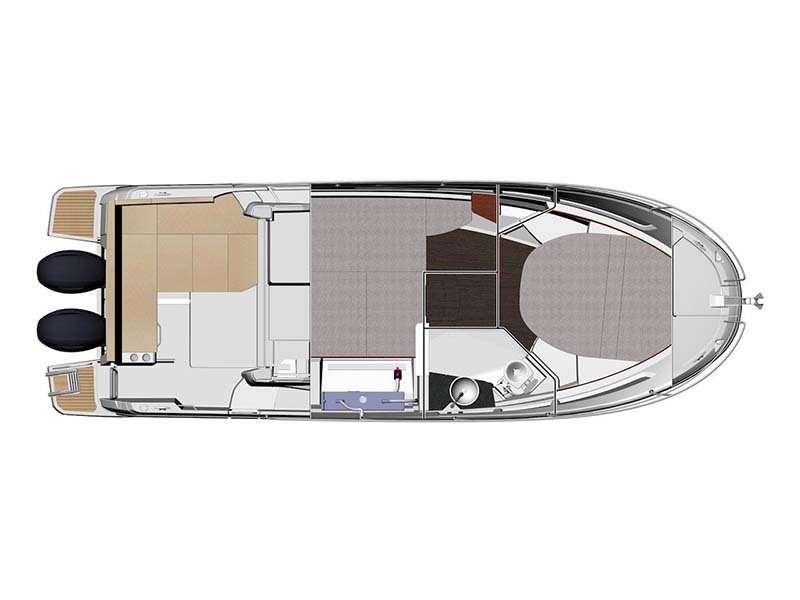 Designed for comfort, the NC 895 combines innovative interior design solutions never before seen on a boat of 8 meters. 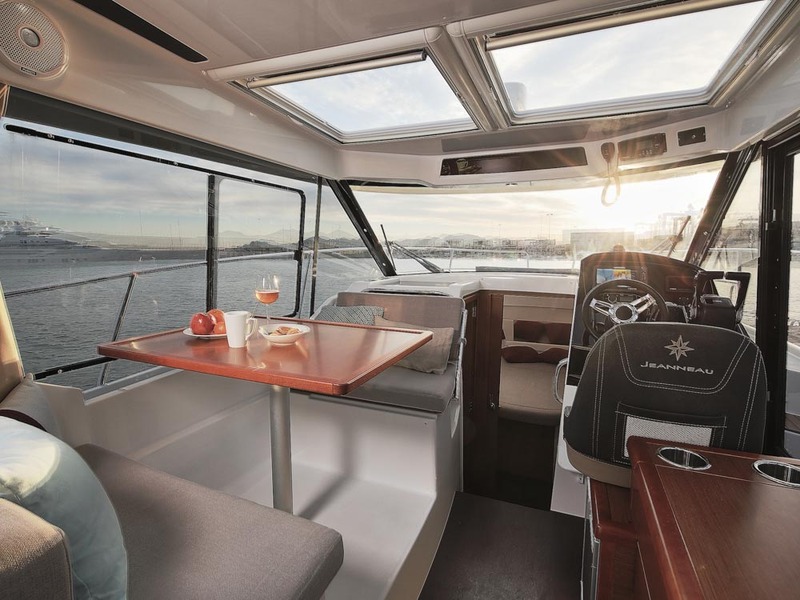 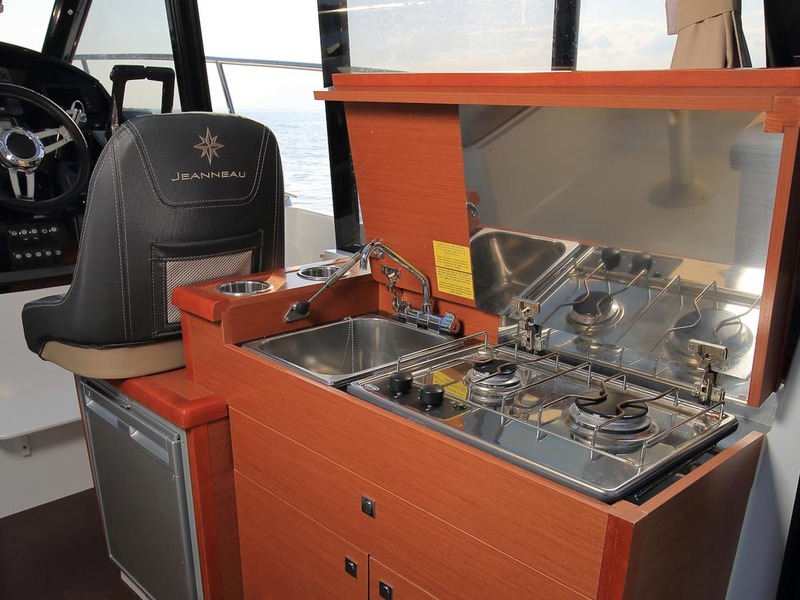 Adapted for fuel-efficient cruising with an outboard engine, she features 2 independent cabins, wide glass surfaces and surprising ease of movement onboard for enhanced cruising pleasure. 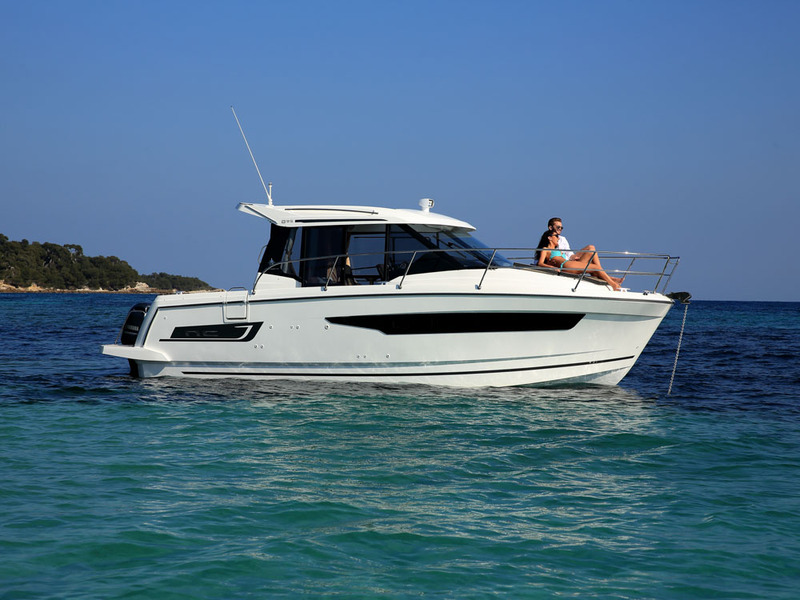 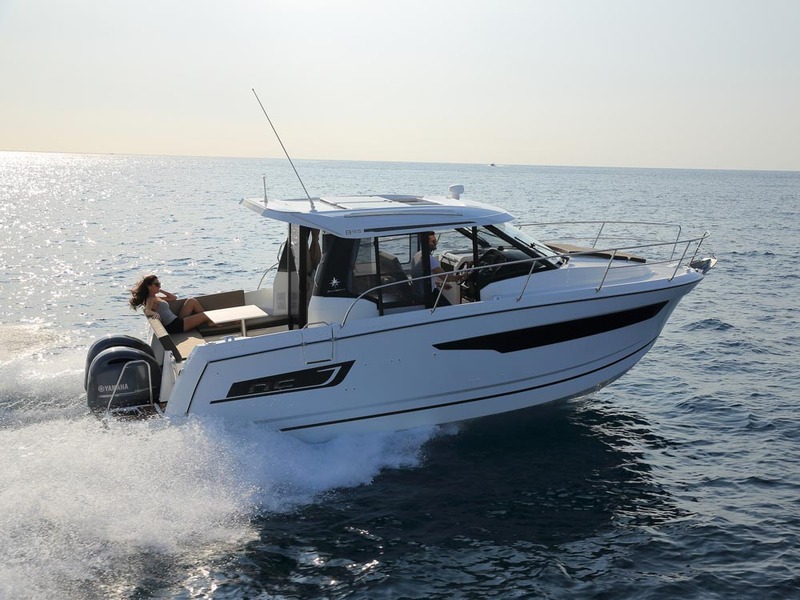 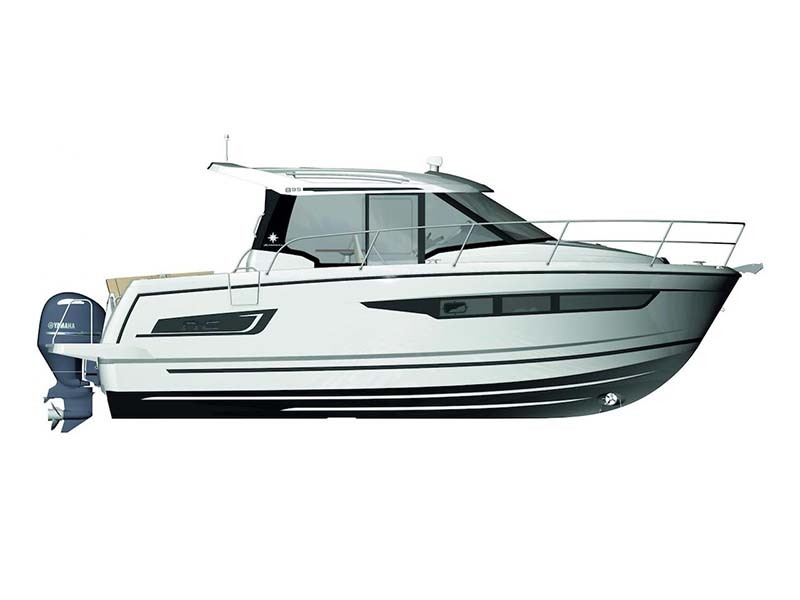 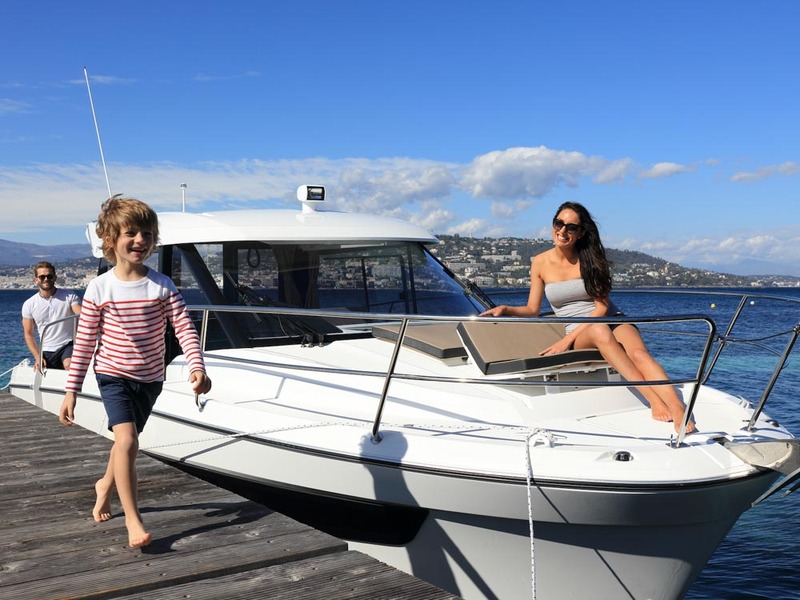 Innovative and attractive, the new NC 895 is a true cruiser. 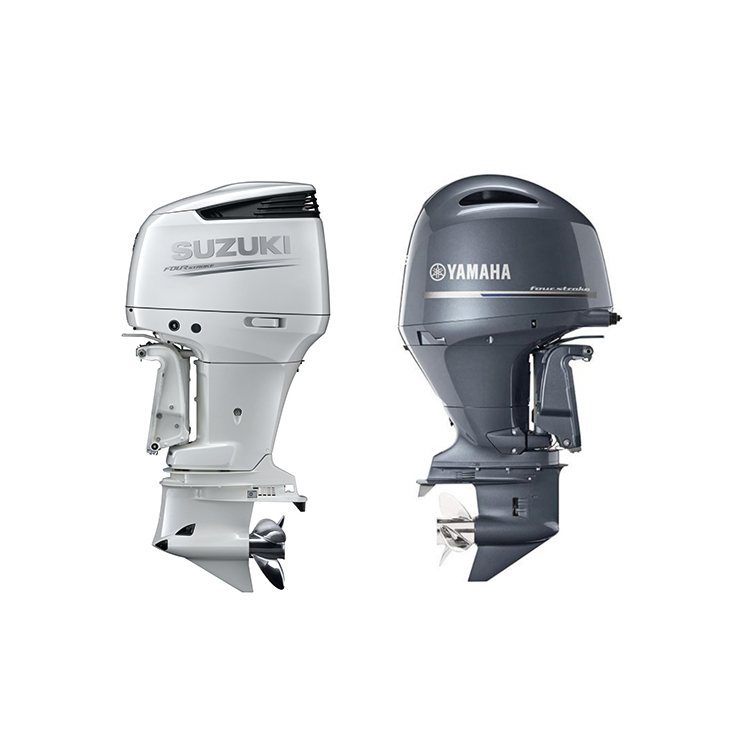 Yamaha & Suzuki outboard engines offer endless reliability, performance, and ongoing advances and innovations. 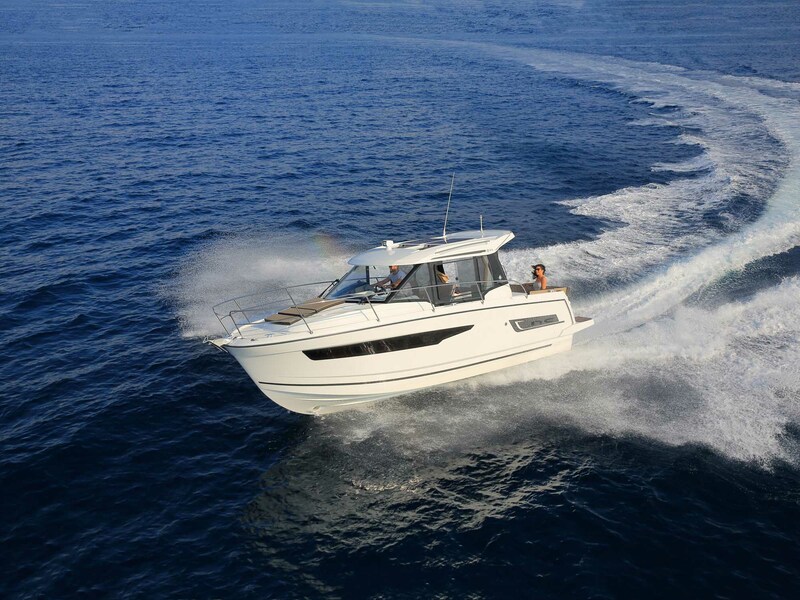 Yamaha Outboards operates in the United States market for approximately 30 years. 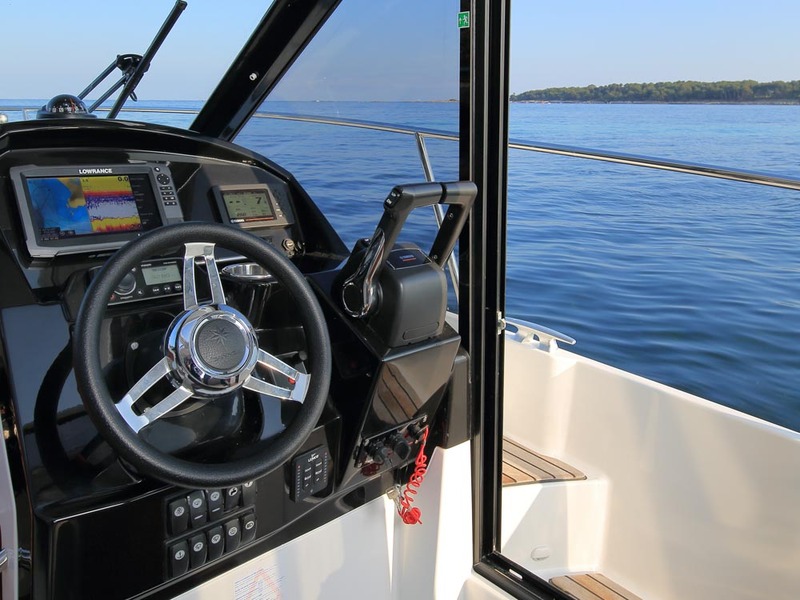 Since it's beginnings, their engineers have made a name for themselves in fiercely seeking innovative ways to improve their customer's experience.